For DIY moving we offer the most flexible, cost effective solution to store or move your contents anywhere in the world! That includes all throughout Canada and overseas. With over 25 years of experience in the storage and moving industry, you can be sure to get the best advice and the right solution for your specific needs. 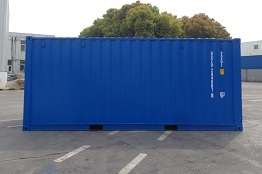 Our storage containers provide a number of benefits. 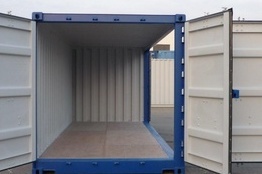 It's cost effective because renting a container is less than half the price of some other storage solutions. They can meet both long term and short term requirements which makes it flexible. Ultimately, renting is easily arranged with a simple phone call and delivered to you by our container rental specialists. If you need a flexibility of a warehouse on wheels, we have just the thing for you. No more going out to the warehouse and back. 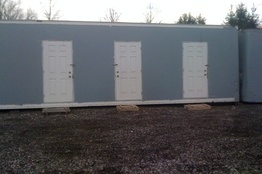 With our storage trailers you take your warehouse everywhere you go. They are very well maintained, secure, and ready to meet any of your specific needs.